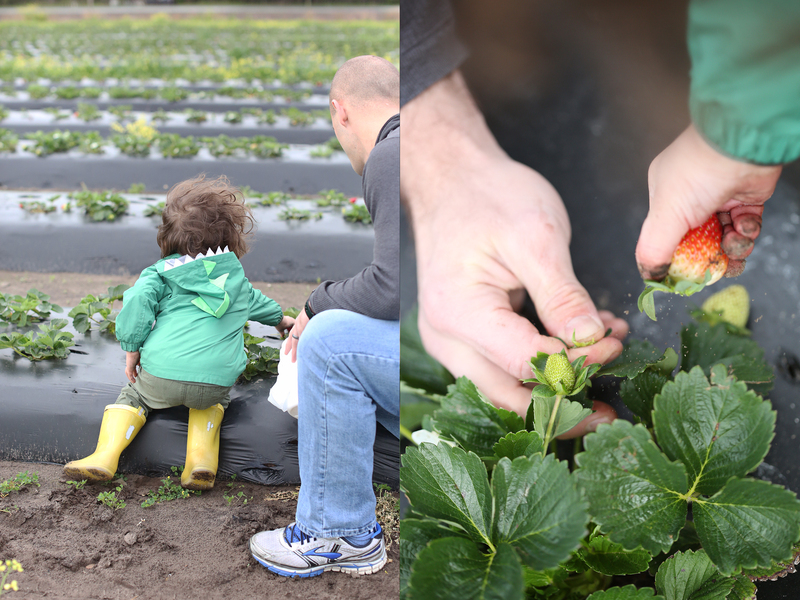 We love picking fruits and veggies (another post about picking here)! 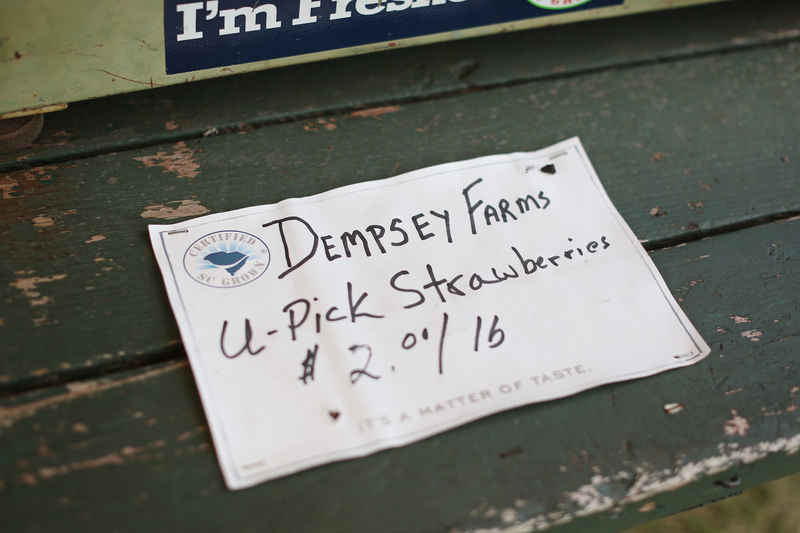 Our favorite local place we go to pick strawberries every year is Dempsey Farms. Our family has been stationed here for three years. 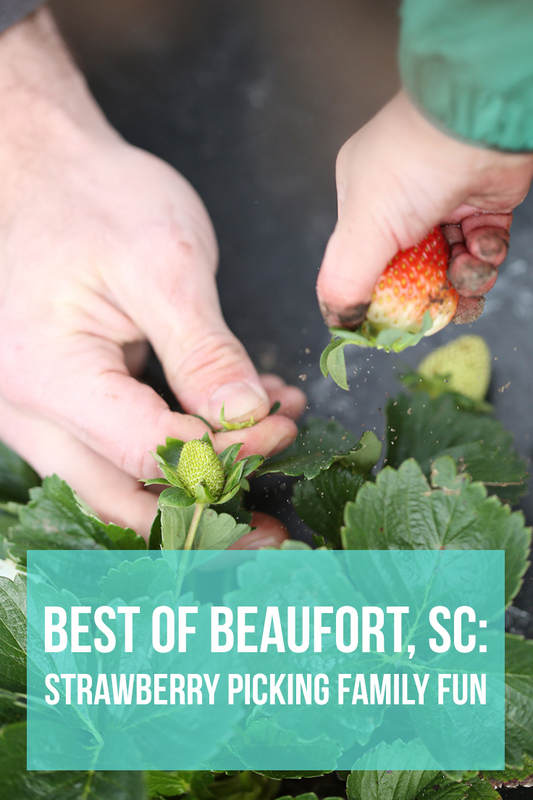 We’ve gone three years in a row to pick massive amounts of their delicious strawberries. The workers and owners are really sweet and genuine people, making for great family atmosphere. 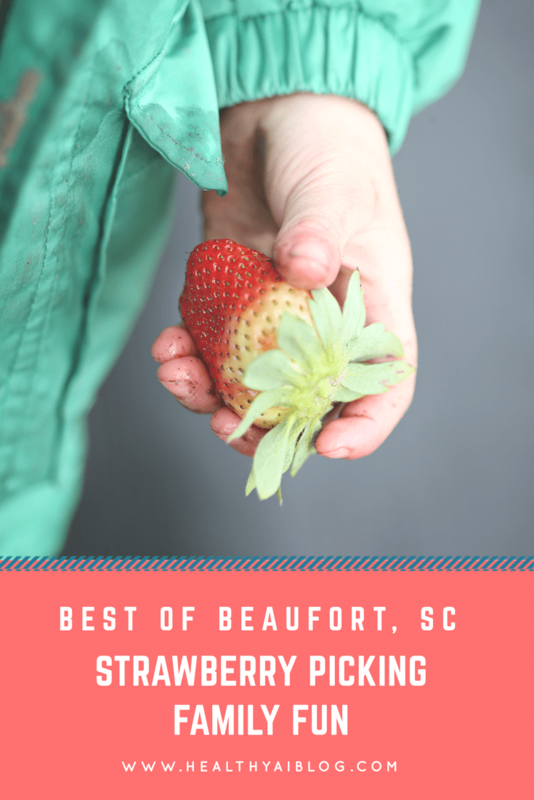 They’re a working family farm that’s been around for 60 plus years, offering a wide variety of fruits and vegetables that you can pick in season. 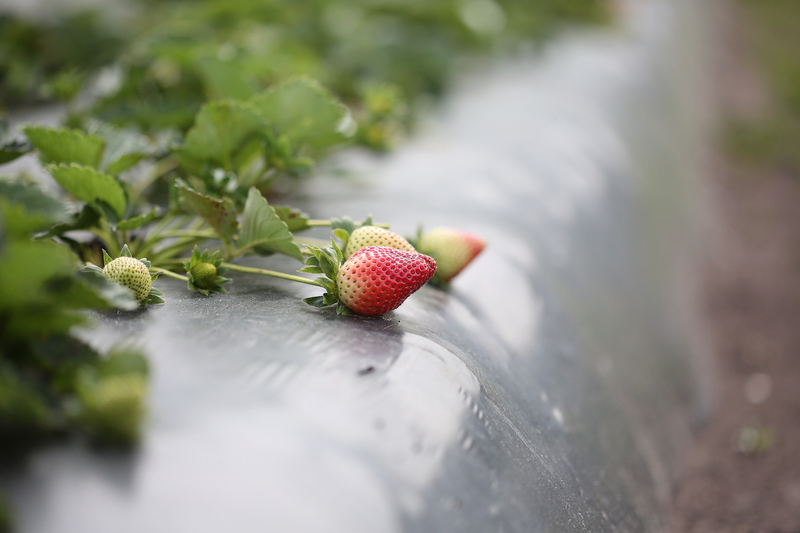 If you are in the area and want to know whats in season, there is a well detailed schedule on their site. Now, my child can eat his weight in fruit. Apples and berries are his favorite. I’m not complaining because it’s almost impossible to get him to eat vegetables. So I’ll take this win. 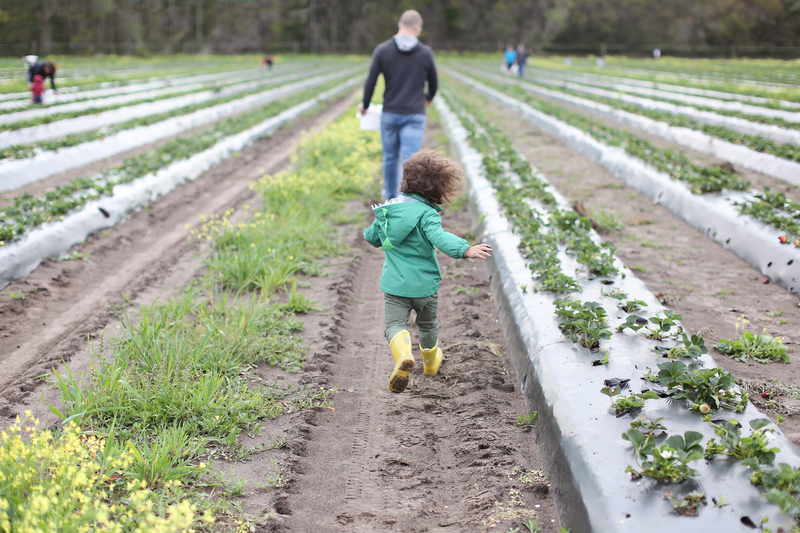 He donned his favorite boots & dinosaur raincoat and had fun picking (and eating) so many strawberries. They allow the little ones to eat as they go. It’s nice because there really isn’t any stopping him from eating while we pick. It’s been really unseasonably cold for this time of year. So the strawberries have come a little late. 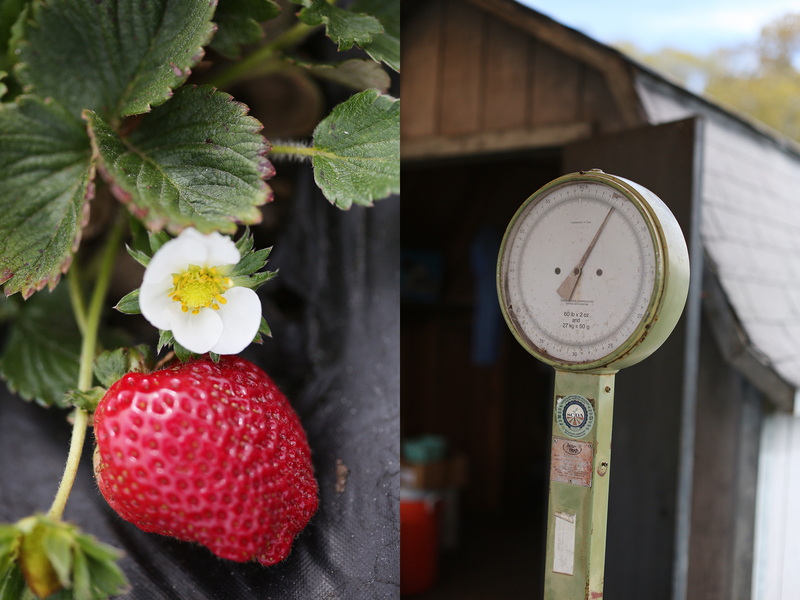 But if you pay attention to the farm’s facebook page, they’ll give you an updated timeline of things to pick and when. 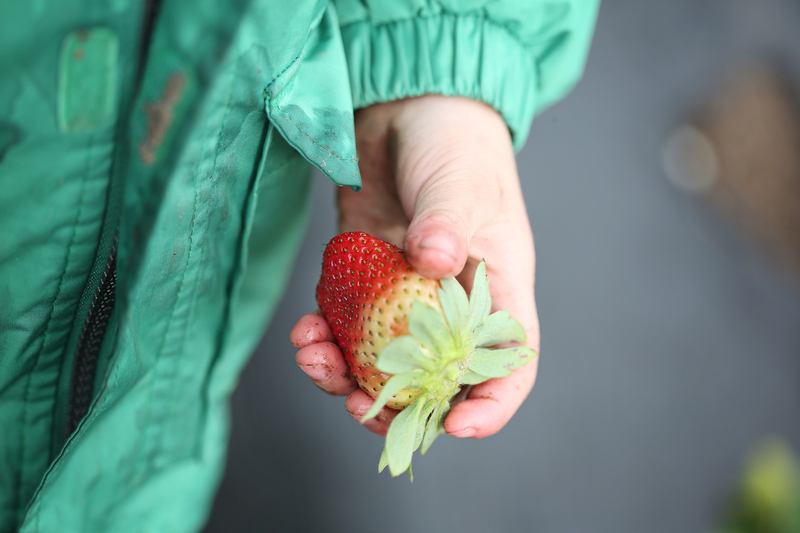 We ended up with 5 lbs of strawberries… Probably would have been a lot more if we didn’t have a strawberry stealing toddler. I usually preserve them, but we still have preserves from last year that we still need to eat. What do you do with this many strawberries?! I think I’ll make fresh strawberry pie and scones. Plus, we can enjoy them fresh with breakfast every morning. I really enjoy the cool weather because the gnats here are RIDICULOUS in the spring and summertime. It’s been so uncharacteristically cold here that there’s been way less bugs. But I really love spring. 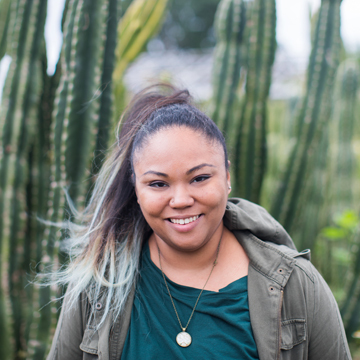 I love planning our outdoor garden (even though I know I’m way better at indoor gardening) and picking out the vegetables that we’ll grow. We’ve had really terrible luck with tomatoes here because they’ve been stricken with blight every time. I think we’ll forgo growing tomatoes this year (outdoors) and just pick them at Dempsey Farms instead. The strawberries were way cheaper than the ones in the grocery stores currently. Plus, it was a great way to spend a Saturday morning with the family! 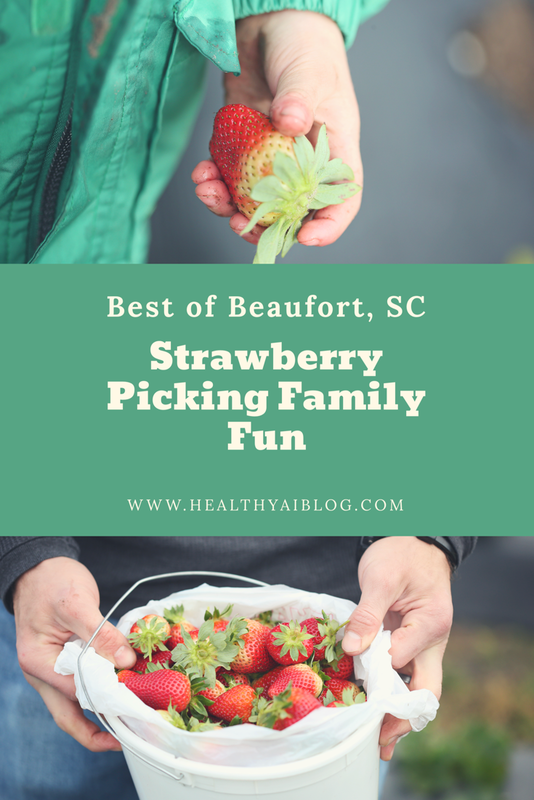 I love doing outdoor activities with my kids and strawberries picking is one of the best. 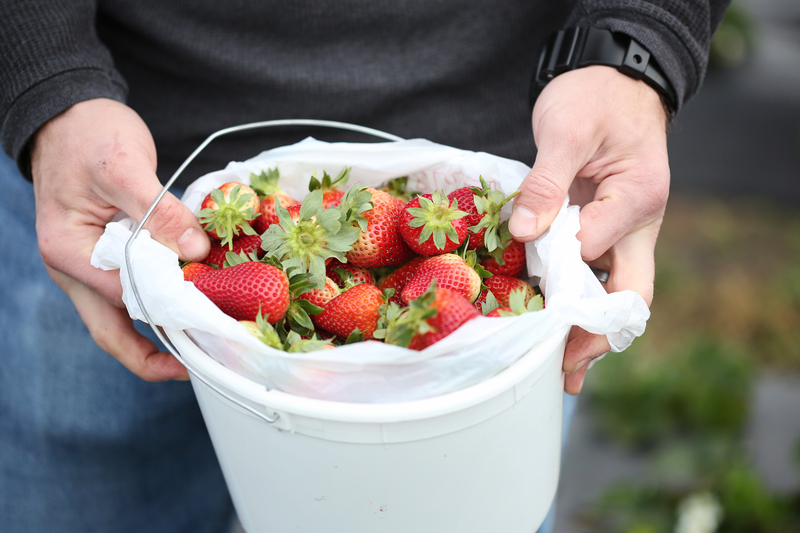 We love strawberry picking. Such a fun family activity. 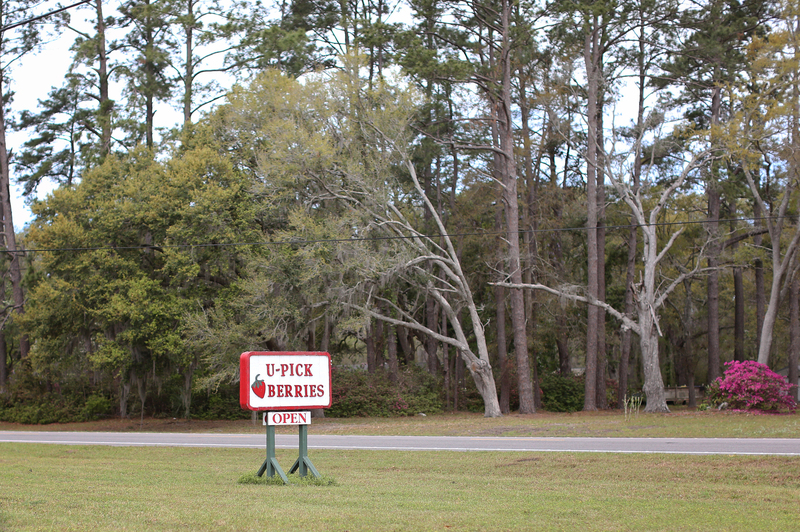 Can’t wait for summertime so we can go to our local farm and pick some fresh strawberries. This is nice! I guess we’re all looking forward to late spring/early summer for this.